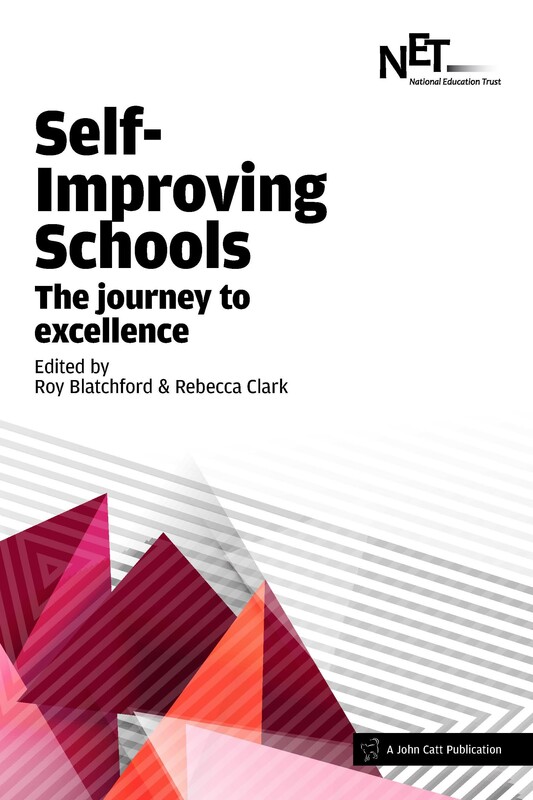 • Can a school-led system truly become self-improving? • What is the difference between good and great schools? • Who should inspect and regulate? • How should local authorities change? • Is the landscape ahead one of all schools in partnerships? 24. Peer reviews: Do you see what I see? A must read for all in Leadership at this time. Helps puts things into perspective at a time when it would be all too easy to finally throw in the towel.